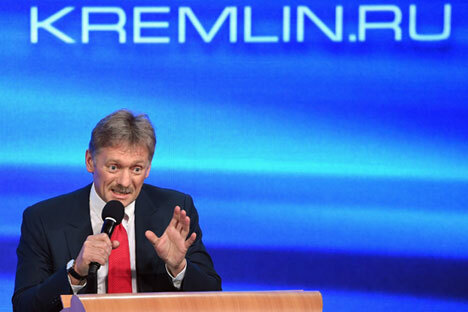 Dmitry Peskov said Russia is yet to take a stance on the Trans-Pacific Partnership agreement. Russia will carefully assess the Trans-Pacific Partnership (TPP) agreement before taking a stance, Kremlin spokesman Dmitry Peskov said, according to Sputnik News. The United States and 11 Pacific Rim countries reached an agreement on the TPP accord on October 5, after five years of talks. Australia, Brunei, Canada, Chile, Japan, Malaysia, Mexico, New Zealand, Peru, Singapore, and Vietnam are members of the TPP accord along with the US. Deputy Head of the Russian presidential administration, a spokesman for the Russian president, Dmitry Peskov, a big annual press conference, Russian President Vladimir Putin in the building of the World Trade Center.